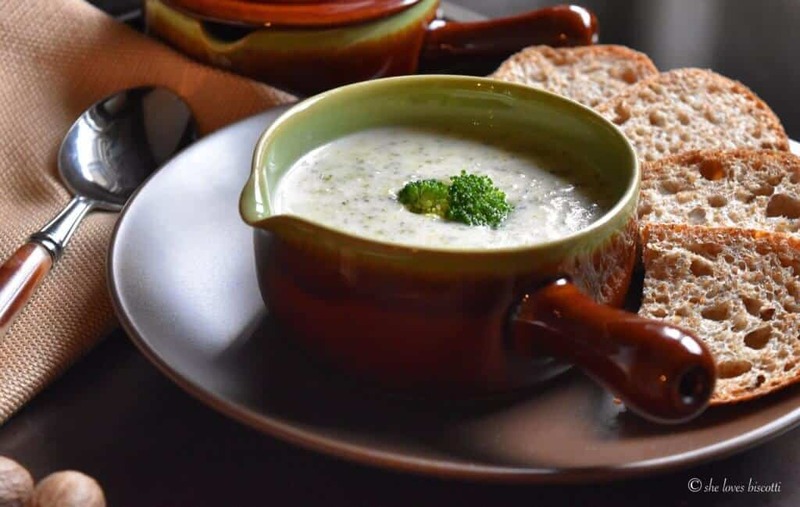 There is nothing like a warm bowl of soup to keep you warm with the arrival of cooler weather. 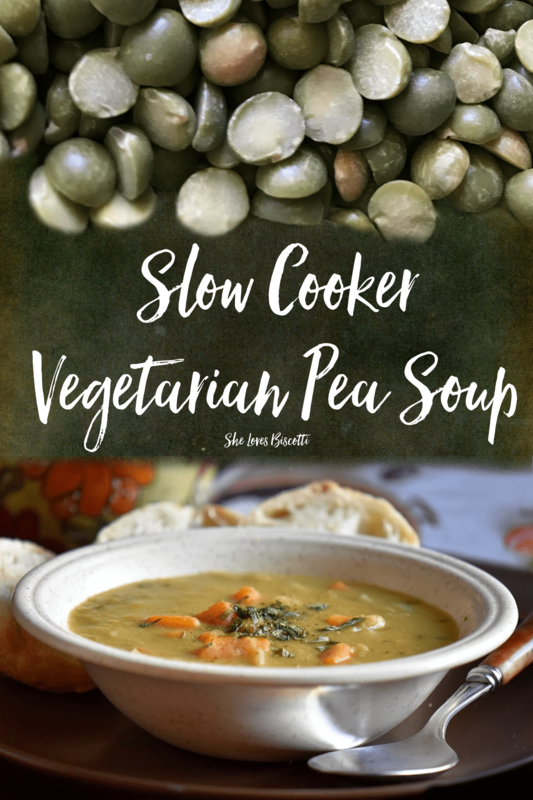 If you are looking for a "good for the soul" soup recipe for your family, a holiday dinner or just because, then you have come to the right place! 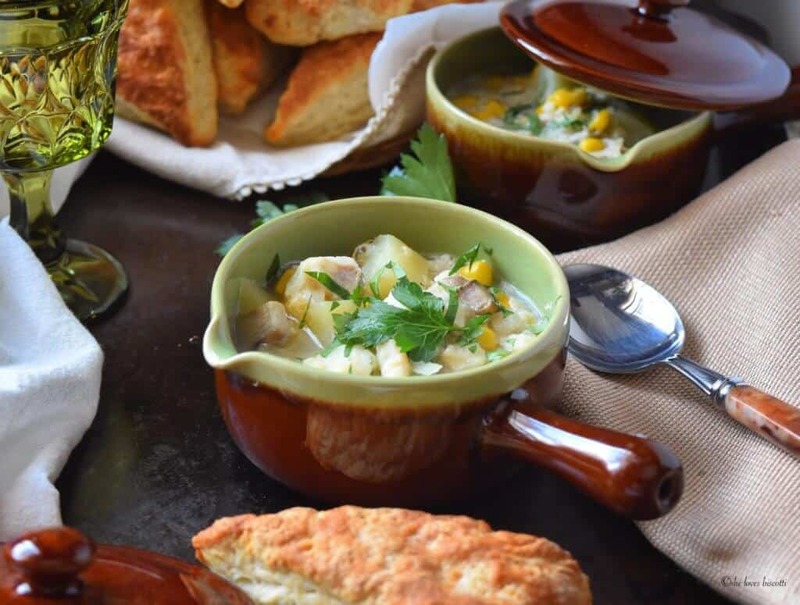 From traditional White Bean Soup to Pear Soup Recipes to delicious Slow Cooker Split Pea Soup you'll find the perfect recipe to please even the most demanding member of your family. 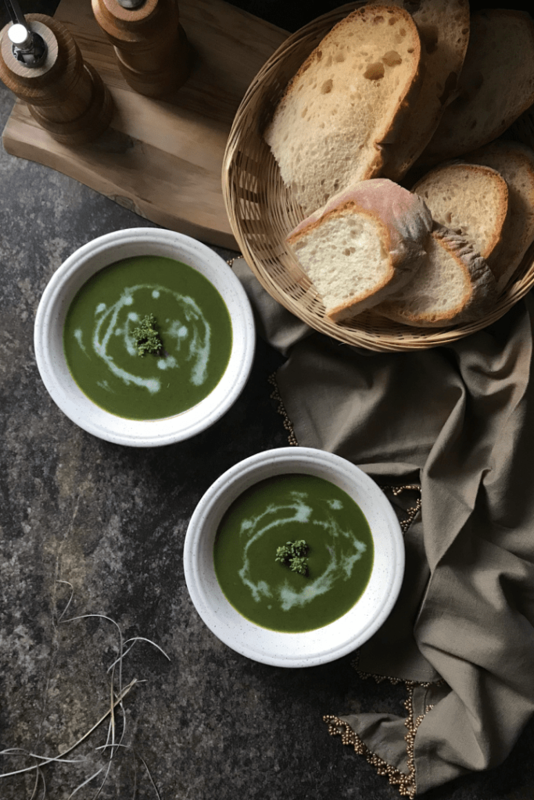 Soup’s on! 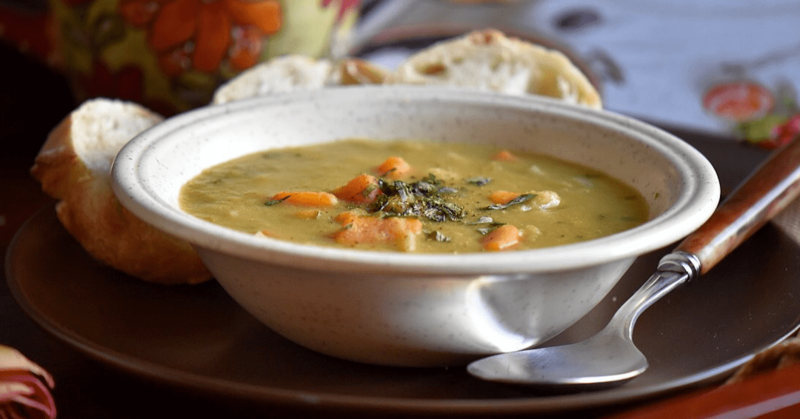 It’s the season to enjoy this Vegetarian Split Pea Soup. Grab your favorite book and come enjoy a big bowl of comfort. 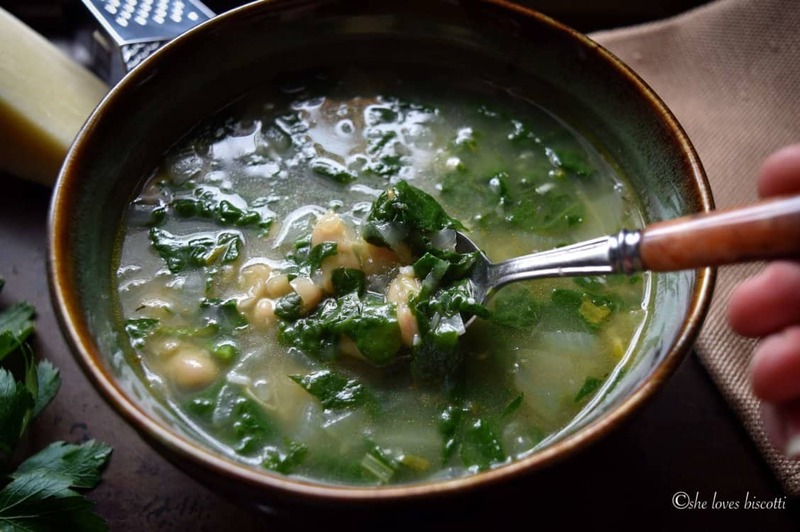 Here is an Easy White Kidney Bean and Spinach Soup that is not only good for you, but good-tasting too. 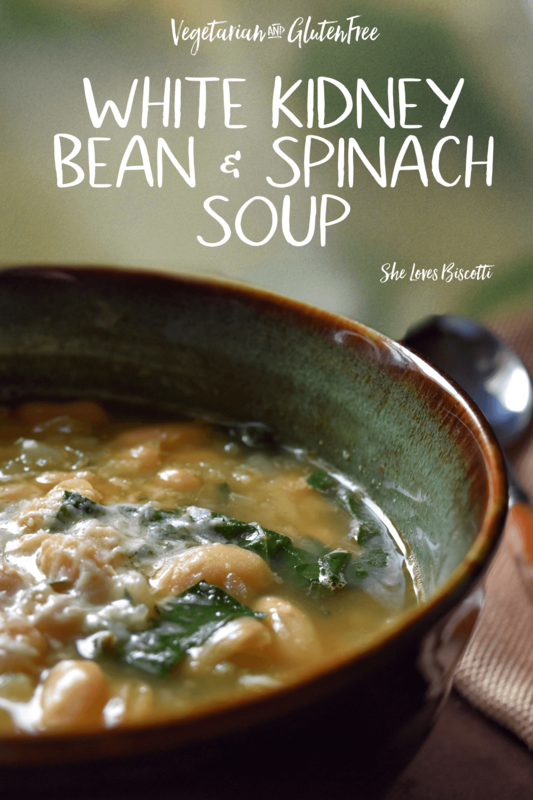 Simple and hearty, and so easy to make – even when you are feeling under the weather. 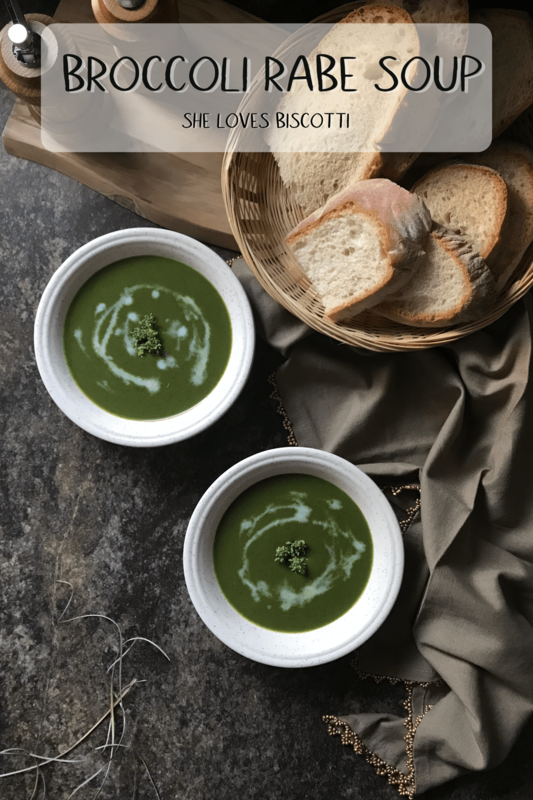 This recipe for the Best Chunky Creamy Broccoli Soup will warm you up on those cool autumn days when you feel old man winter slowly creeping toward you.